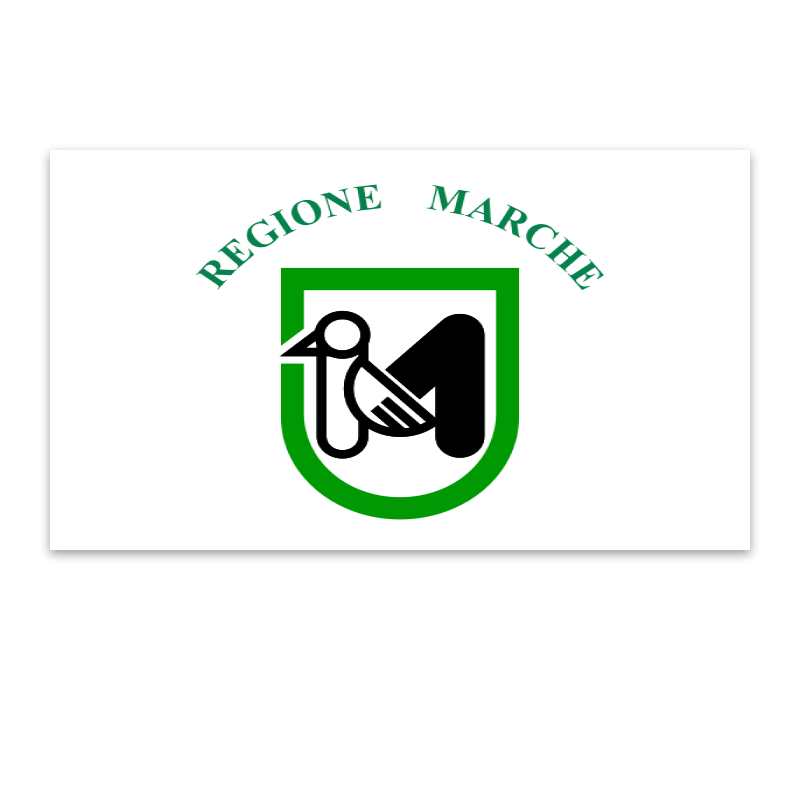 The region of Le Marche, covering an area of 9,694 square kilometres is in central Italy and borders the Adriatic coast. 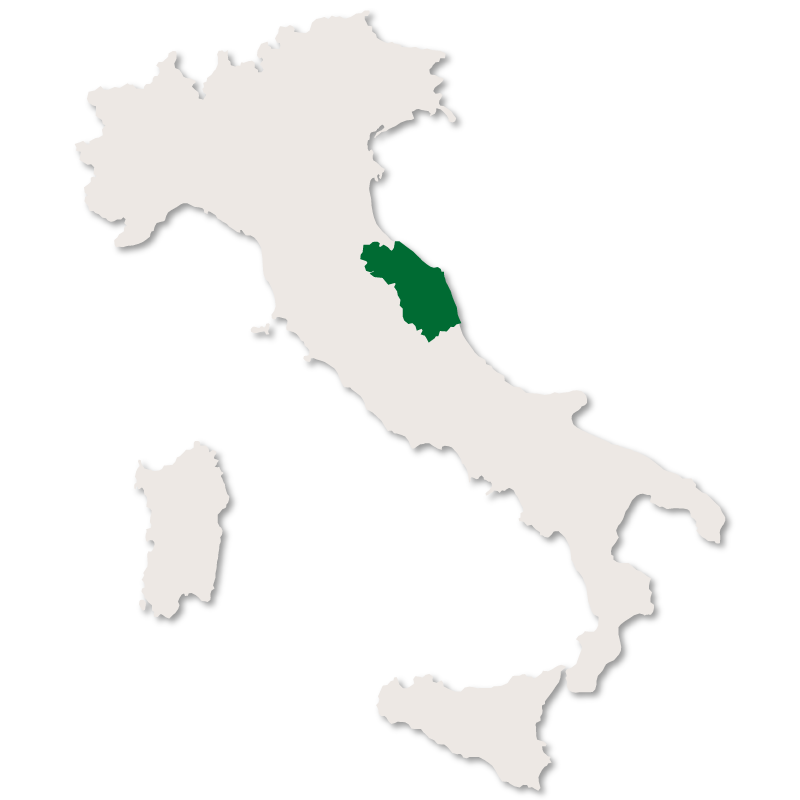 It has Emilia Romagna to the north, Tuscany to the north west, Umbria to the west and Abruzzo to the south. 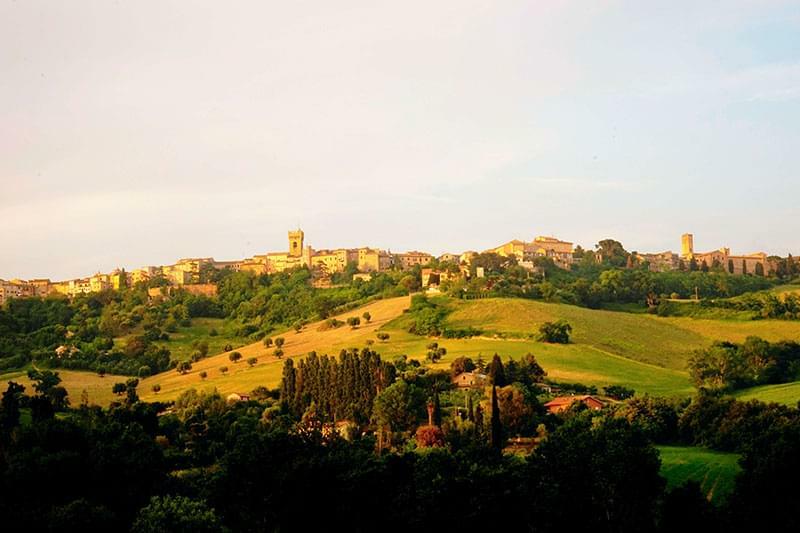 Two thirds of the region is covered in gently rolling hills with a narrow, 173 kilometre strip of flat coastline running along the eastern border and a mountainous area which forms part of the Apennine chain running the length of the western border. 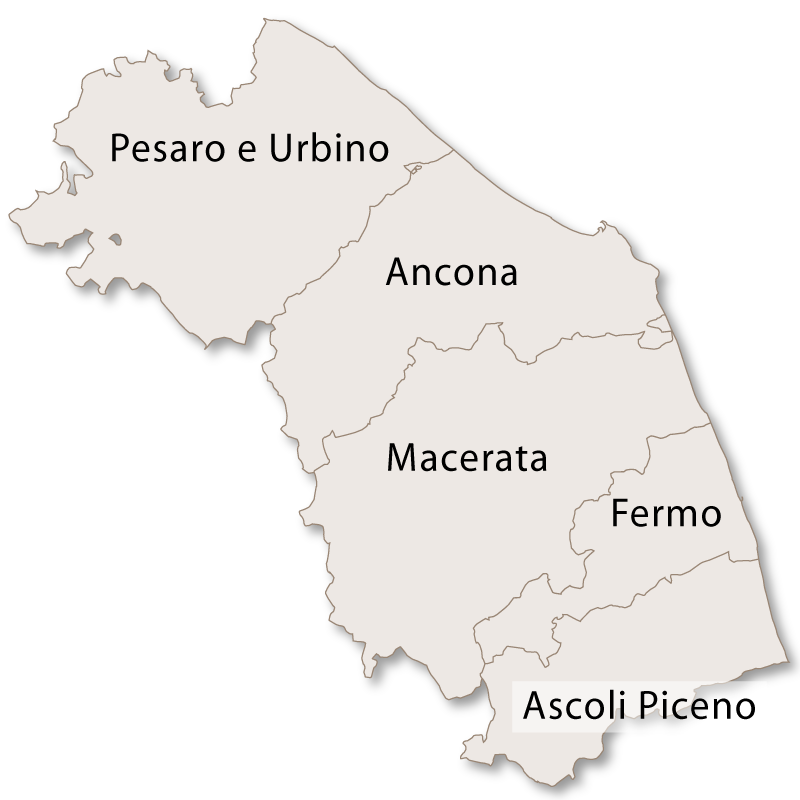 The region is split into five provinces which from north to south are: Pesaro & Urbino, Ancona, Macerata, Fermo and Ascoli Piceno. The flatter, coastal region is the most densely populated and has a very active tourist industry due to its abundance of beautiful beaches. These seaside resorts are very well organised and appeal to all ages making them a perfect location for a family holiday. There are many wide, sandy beaches with clear water and all facilities as well as small, natural, white pebble coves and rocky creeks with wooded backdrops. 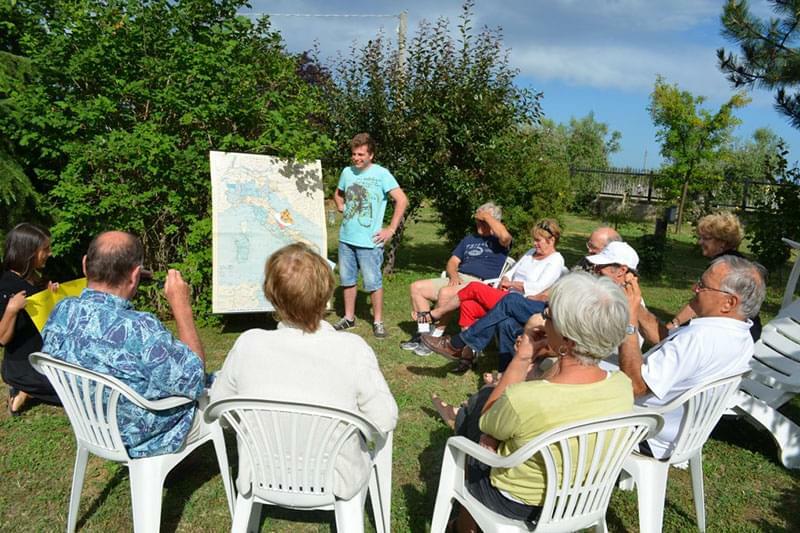 The shores of Le Marche also provide excellent facilities for yachtsmen with several good marinas spread along its length. The railway and main road run along the coastal plain with the interior of the region only having narrow, winding roads for access. Moving inland from the coast the terrain turns into gently rolling, fertile hills which are intersected by short rivers, wide gullies and alluvial plains. 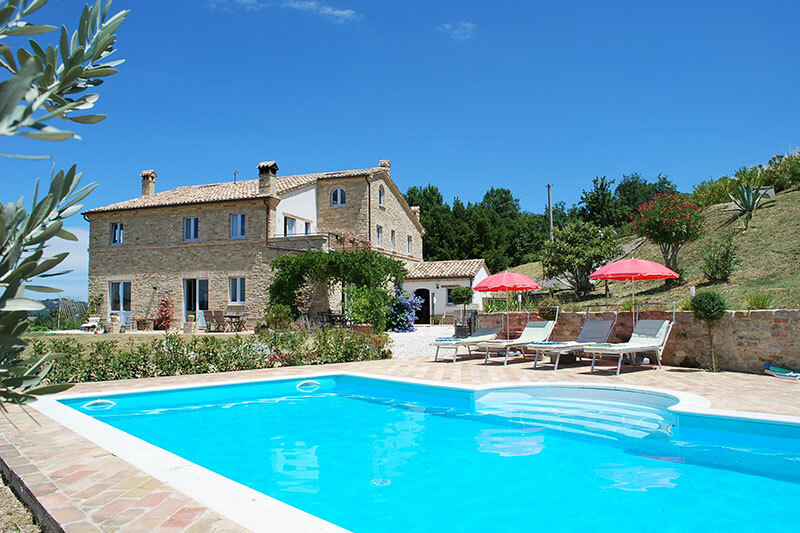 The countryside is mellow and picturesque with fields of sunflowers, wild flowers and rounded hilltops with ancient fortified towns perched on the highest points. 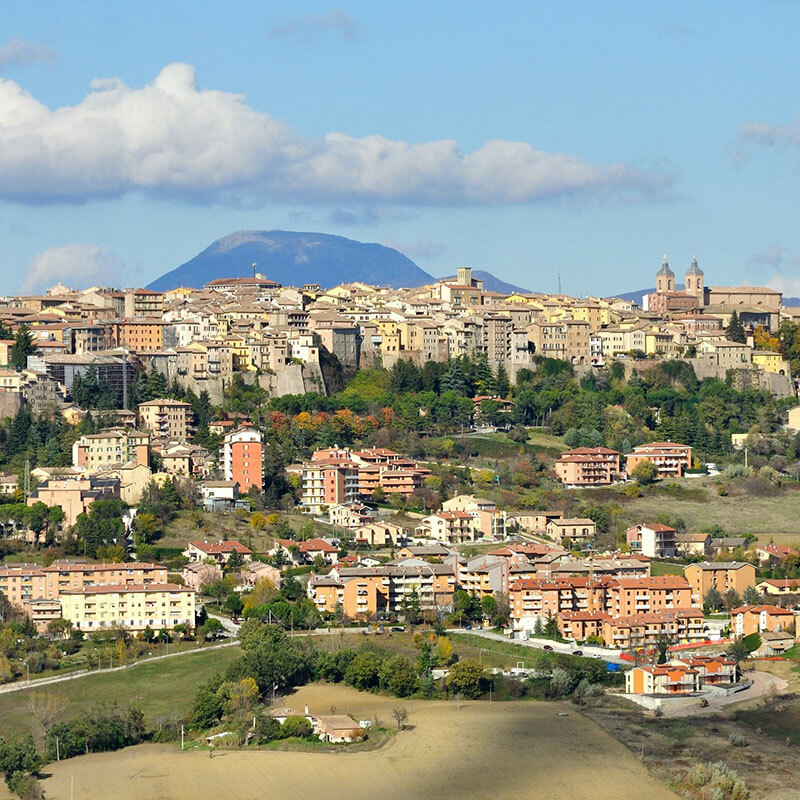 The rolling hills eventually amalgamate with the mountains where the highest peak is Monte Vettore at 2,476 metres. This inland mountainous area of Le Marche consists mostly of limestone and is noted for its bare peaks, rushing torrents, numerous caves and deep, dramatic river gorges. The most well-known of these gorges are the Furlo, the Rossa and the Frasassi. 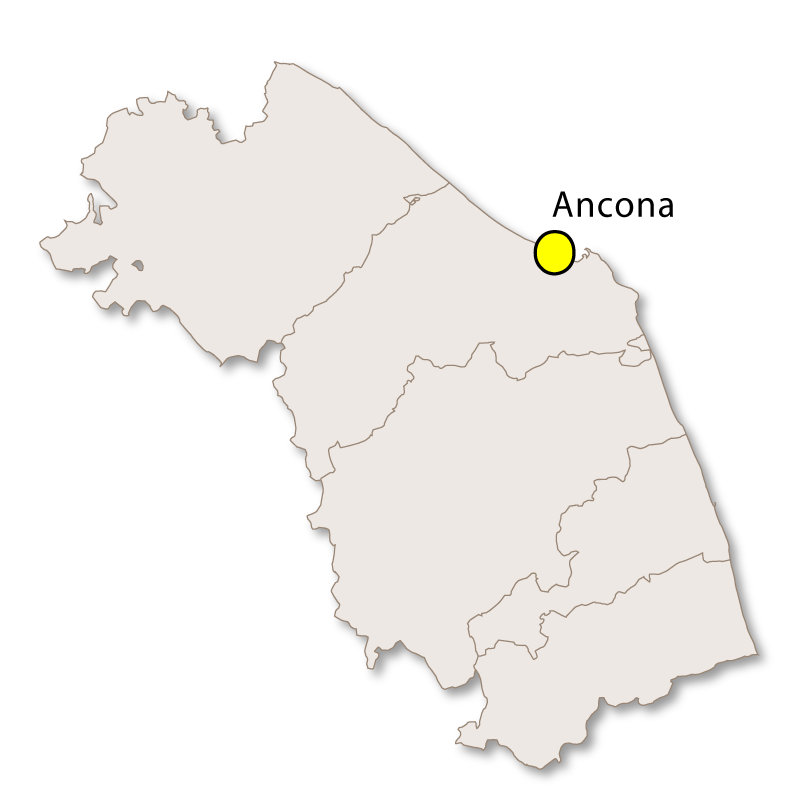 The capital city of the region is Ancona.